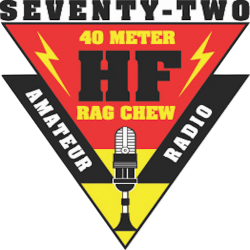 Fun news, information and stories from your friends on the 7.272 Ragchew Net! Got a story to tell? 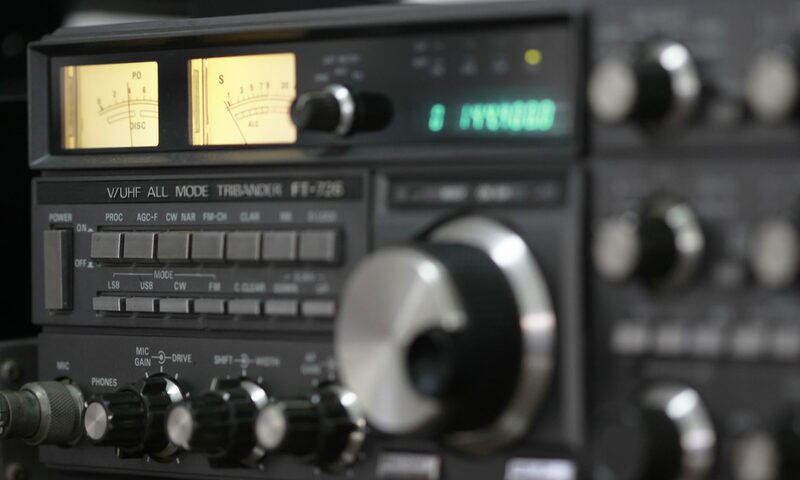 A successful ham radio project you just finished? Pictures of your grandkids? Send it all to Loby, WA2AXZ. 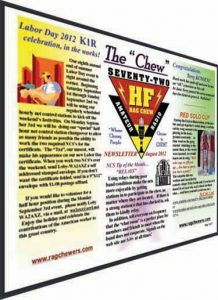 You can get in touch with him through our Hollerin’ Form or through the address he has listed on QRZ.com.